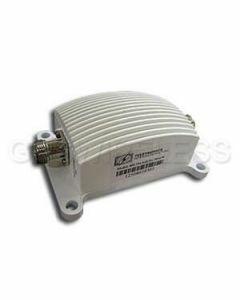 When using any type of fixed gain WLAN amplifier one needs to pay close attention to not exceed the rated P1dBm point. Compressing amplifier beyond the P1dBm point can potentially decrease the operational life and damage the device. 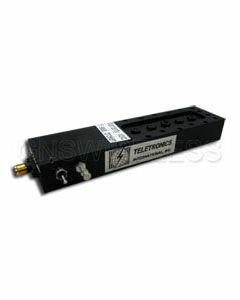 In addition overdriving and compressing an amplifier well beyond its P1dBm point will cause unwanted distortion products and harmful interference to both in-band and out-of-band signals. 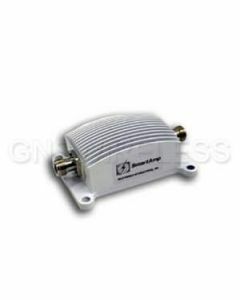 RF Linx Amplifiers are AGC style amplifiers, whereby they automatically adjust their TX gain to maintain linearity and thus retain a fixed average RF power output at the Antenna Port for a wide RF input range. 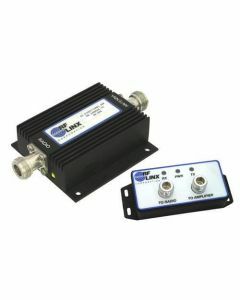 RF Linx AGC Amplifiers are rated at both an Average and Peak value, and thus work optimally with OFDM modulations. RF Linx Tunable Amplifiers allow for full user adjustability so one can optimize the RF performance of both Average TX power and RX gain in their links.